The furniture look a bit too modern. The ethnic royal look isn’t there. Otherwise a grand ambiance! Great shots! 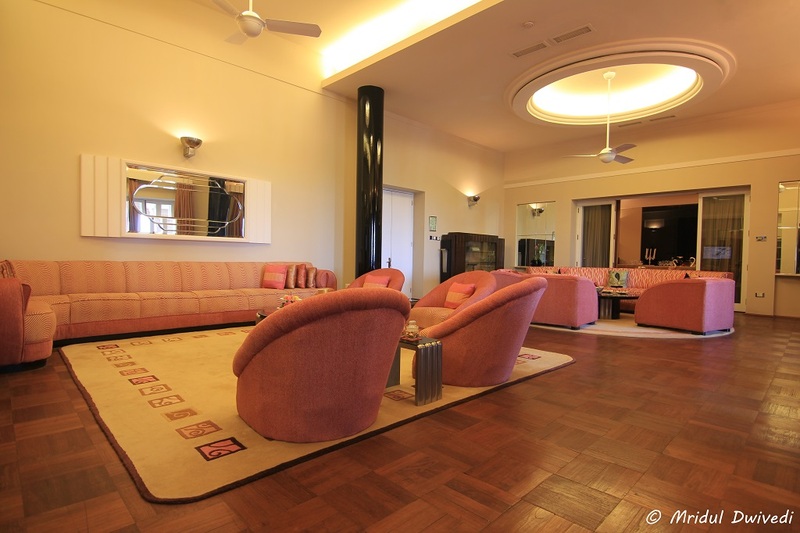 Have heard a lot about the Maharani Suite in Umaid Bhawan Palace and it indeed looks massive! Khamma Ghani Prasad and see you tomorrow at the airport! Wow! U had a great Maharani moment! An experience of a lifetime for sure! Yes Shaivi it was an experience of a lifetime, thank you so much! Not surprised that you were tired at the end of it. ‘Travelling’ 5,000 square feet is probably the best form of fitness, unless of course, you have at least 5 servants at your beckon-call. Incredible & divine place of the planet. Truly lovable and amazing. Thank you so much Vishal, I agree! Excellent stay with unique experience, stayed like king, amezing experience in World’s best palace. World class services and amenities. Staff are very humble, welcoming and friendly. Highly recommend my colleagues and friends must stay this heaven of earth to feel royalty and amezing life time experience. 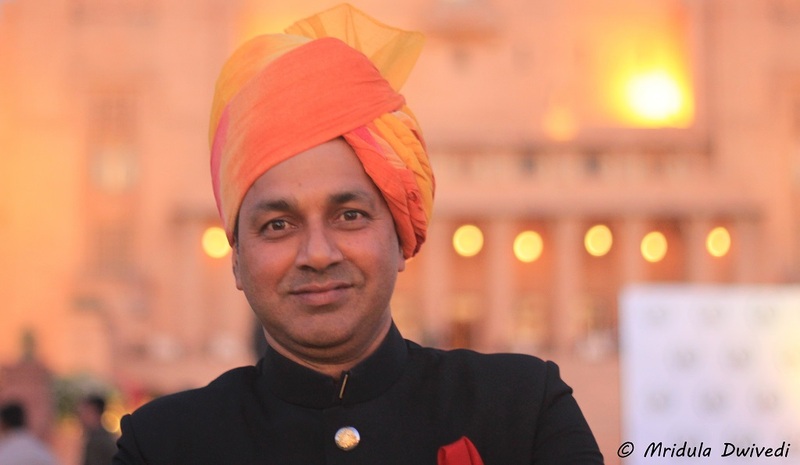 Me too, I had the most amazing experience at the Umaid Bhawan Palace. Awsome Palace, splendid experience had! Really really a true regal live royal experience …. if you want to experience donot miss the opportunity to feel in this generation. Thanks a ton to Taj! Great Team…. It was indeed an amazing place! Royal welcome with trumpets, Drums, Royal canopy, Garlands, champagne welcome drink, welcome folk dance when you enter in the main lobby. 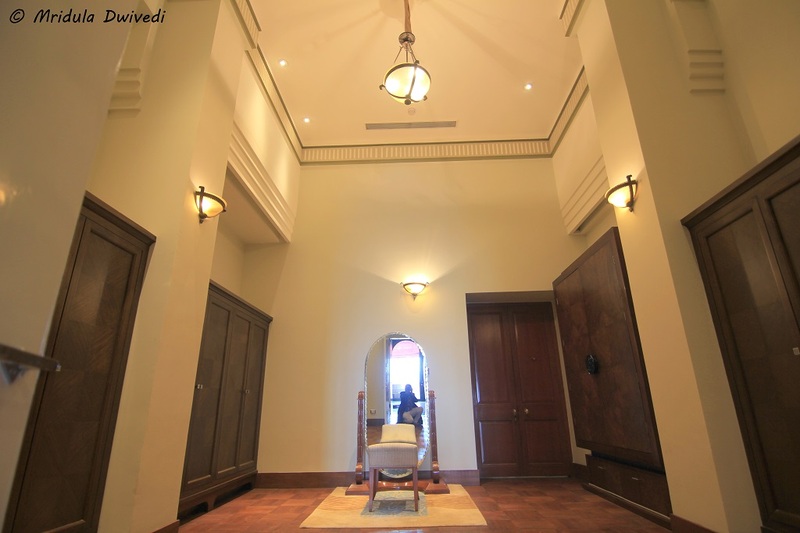 specious rooms. Welcoming and attentive staff. make you feel like royalties. mouth watering food. Beautiful ambiance. You summed it up so well! It was indeed a wonderful experience for me too! I’ve just seen the palace from the outside as I was on an office convention and didn’t get time..
What’s next on the cards now? Archana Mumbai for a day is next on the cards. 😀 I too loved that card. Thank you Swati 😀 yes staying in the bathroom for a long time was entirely possible! Azaz it is indeed a stunning place! 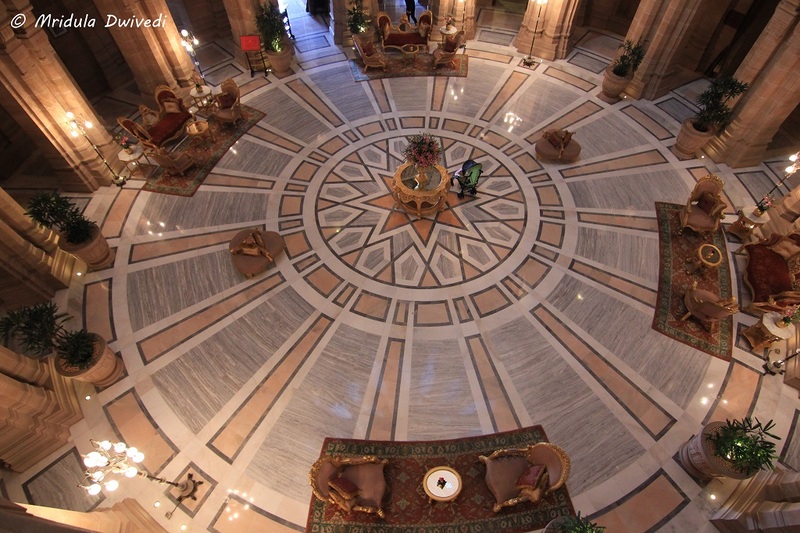 Once I reached UMAID BHAWAN PALACE, I feel…became an emperor of the world….. They indeed make you feel grand! Indeed Azaz they treat you like royalty! WOW…that sure is luxury . 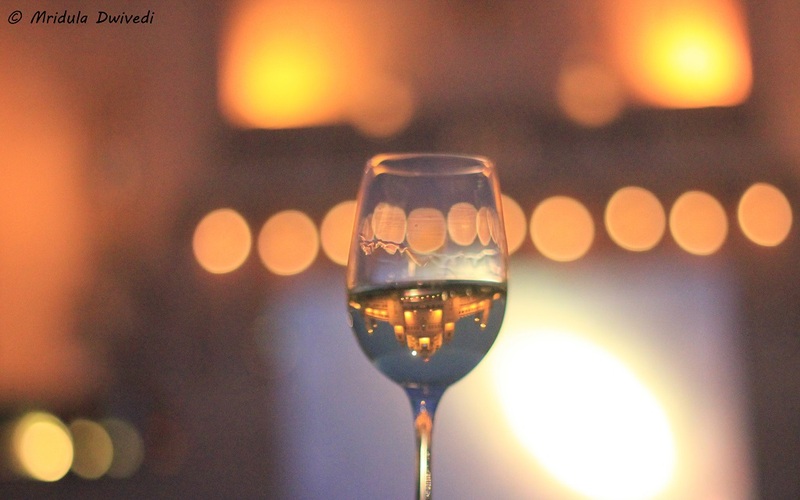 Amazing pictures, especially that of the champagne glass. 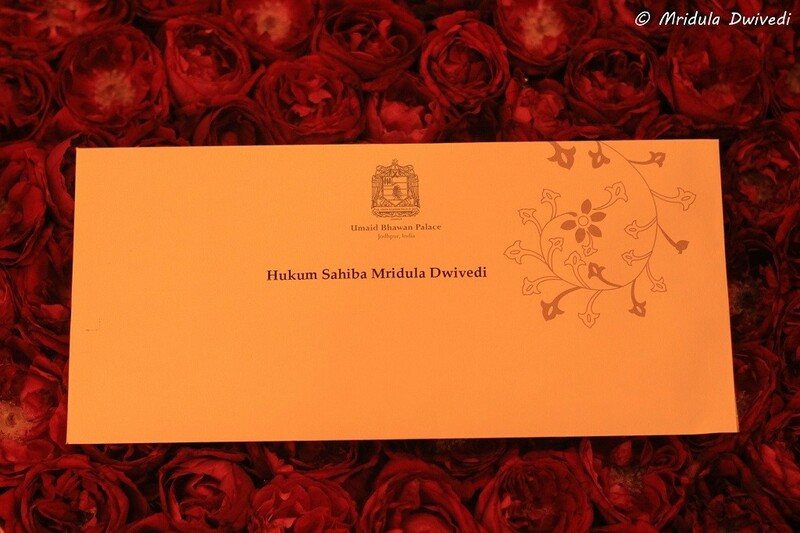 And I love the Hukum Sahiba on the invite. Amazing. I am in awe of the card. Loved the way you have been addressed. “Hukum Sahiba”. Me too loved the card! Ha ha Priya, amazing it was! Amazing palace with impeccable services. I entirely agree with you! First time I bought my parents to this Grand Palace, they were masmerized with the flawless and Royal service, they have a hangover of the stay till now and discuss about the palace often. No doubt that it will be the no. 1 in the world. GM Mr. Vincent Ramos and the entire team are doing tremendous work to be in the peak of the world. Keep it up! Top Notch. I too will think about it and talk about it for a long time to come Jermin. Thank you so much for sharing your thoughts! It was truly grand Arun! Thank you Sims yes it was an amazing stay! Thank you Rathina, it was indeed an amazing experience. 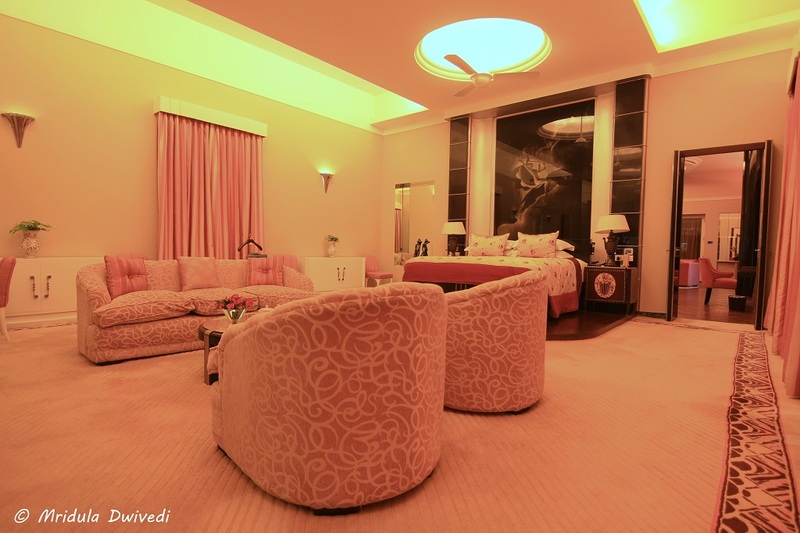 Stay @UmaidBhawan makes you feel like a royalty. 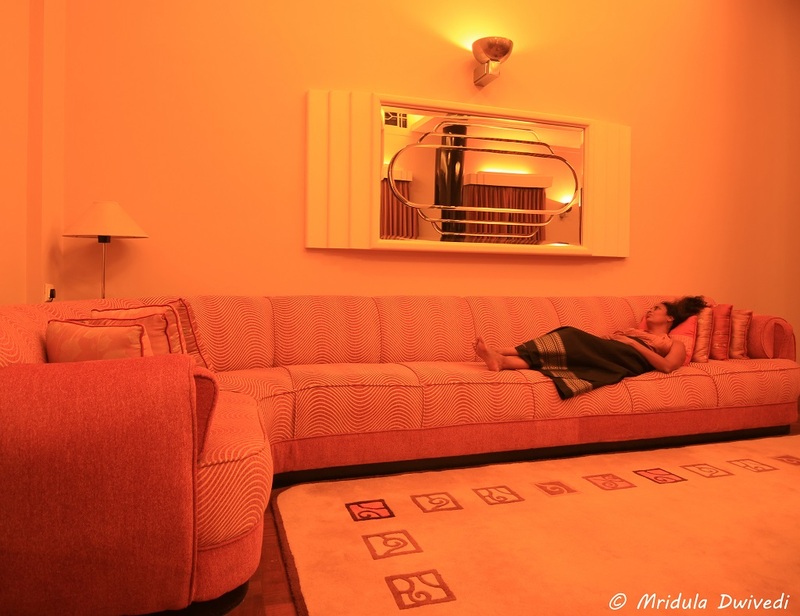 The Art Deco is so mesmerizing @UmaidBhawan. The staff, right from the top management to the rank and file were at the best. The services, food and beverage, my room were impeccable. Strongly recommend this place. I enjoyed my stay too. The beauty, the Vintage Cars, the Gardens all too perfect for a short stay. 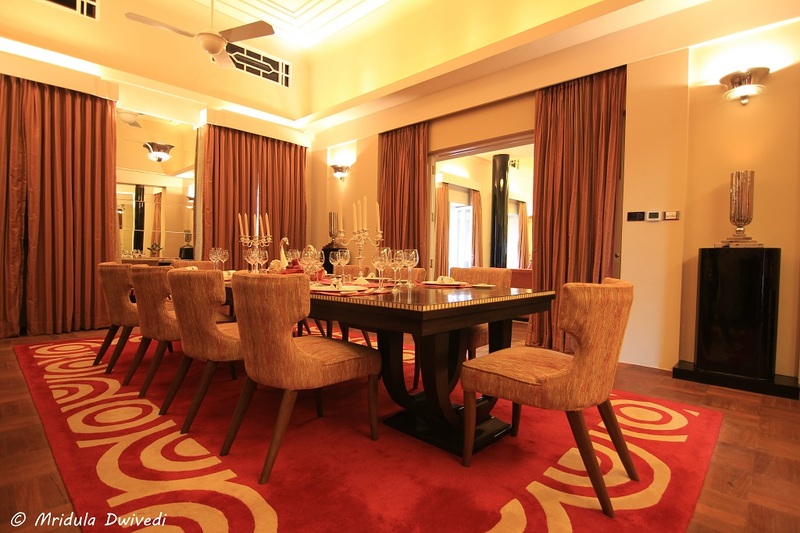 @UmaidBhawan takes it to another level with its beautiful indoor pool and the dining area Pillars. 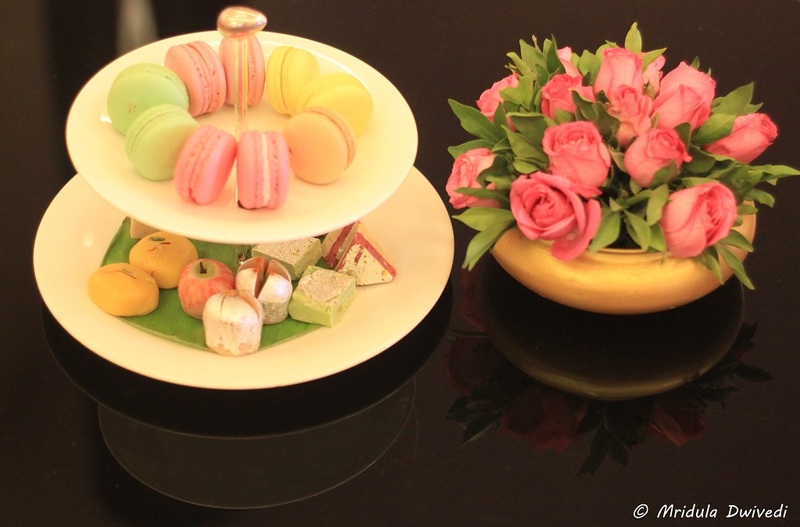 This brings back so many pleasant memories from our stay at the @umaidbhawan. Already planning our next trip. 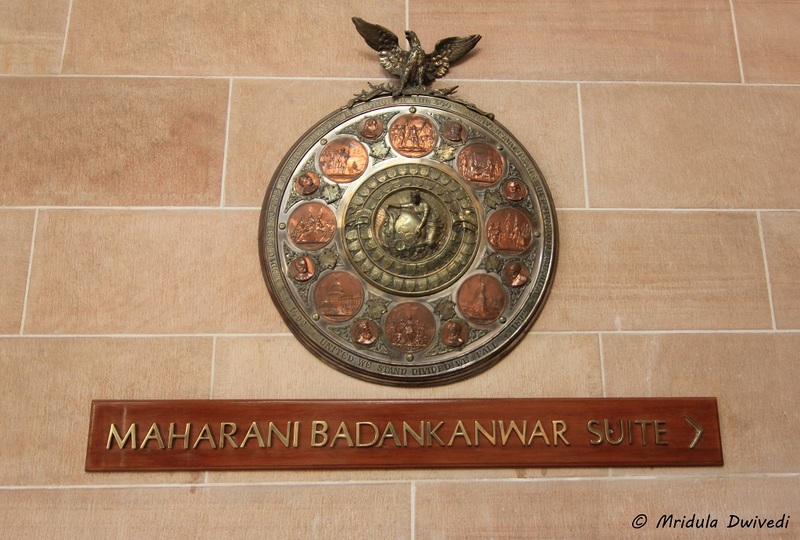 Once you stay @UmaidBhawan, you’ll never want to leave. Only for people like me it has to be a media invite! Grandeur at its peak and service at its best with extremely tasty foods of all kinds. The Rajasthani winter makes it all very pleasant with breathtaking views. I never felt like leaving the Outdoor restaurant, the view was so perfect. @UmaidBhawan this is where you become a king and a queen, best vacation ever. UmaidBhawan gave us the best new years celebration ever.!! I spent hours by the outdoor swimming and still didn’t feel like going. My room had a magnificient view, you’ll never feel like leaving your room. Best Hotel in the world. The Staff makes it all so special… From airport pick up till the time of departure. They make everything soooo special. Best wedding anniversary gift by my husband. Great hospitality, great place. The view was wonderful, the rooms spacious and the hotel stuff really helpful and kind. The hotel is in a idyllic location and the sunset is just breathtaking. Perfect ,unforgetabble and wonderful stay.Kindness of people, amazing pools in and out door, felt like a Maharaja. Went at the time of christmas and the whole palace was decorated with christmas decorations.Felt like home. The Maharaja does not only share his palace with the guest but his royalty aswell. I felt like a queen during my whole stay. I remember the beautiful view from the Pillars restaurant and my room’s balcony. So mesmerizing and calming, I couldn’t believe it was all real. 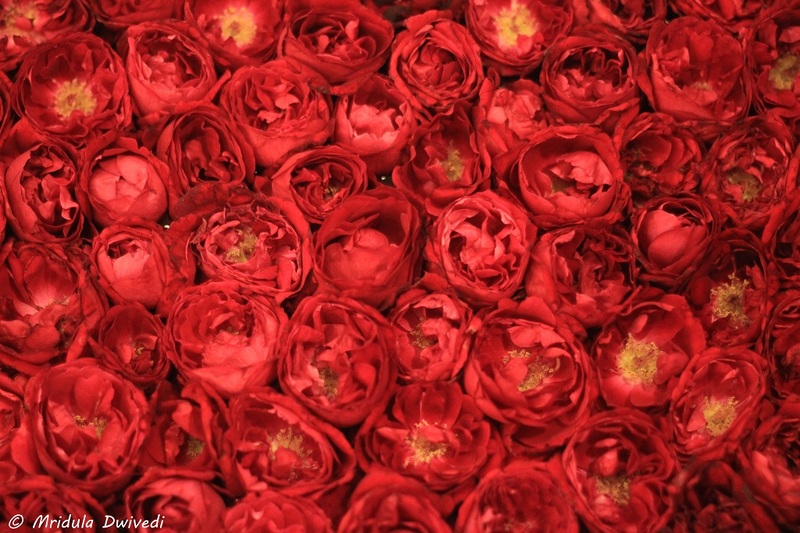 From the ruffles, flourishes and horns at our entering to the catering to every possible wish, this is the place. Must visit place. The property is gorgeous, the food was excellent, and the service was the best I have ever experienced at any hotel. Truly memorable and amazing. The extent to which the staff anticipated our needs was very special. Hospitality is awesome. You don’t feel that you’re out of your home. Loved the Rajasthani welcome and the food is awesome. The architecture within the palace is absolutely breathtaking and the awesome view of the city. The palace gardens absolutely beautiful. Wonderful opulent palace hotel, Attentive staff. Excellent amenities. Very family friendly. The staff were impeccable and the food exquisite, a truly unforgettable experience. The palace was gorgeous, the weather heavenly, the staff was completely professional, yet totally personalised service we got, befitting royalty! The staff go out of their way to please you and ensure your comfort. 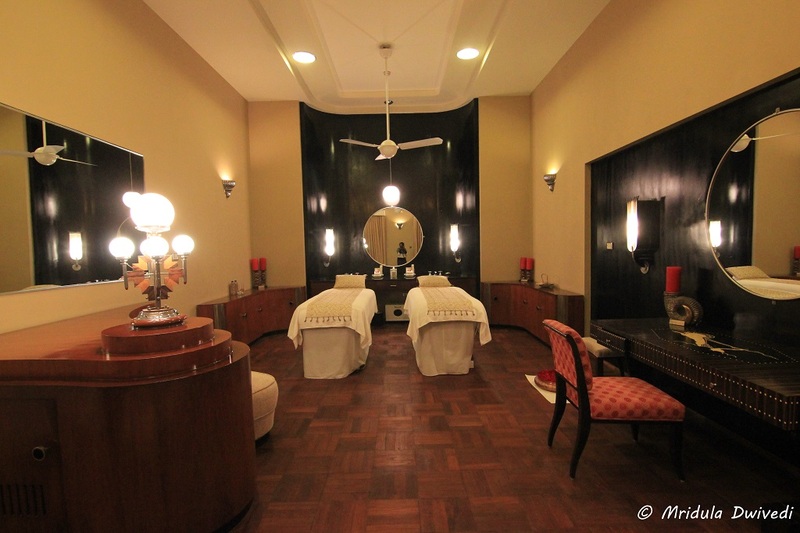 You are made to feel like a personal guest of the Maharaja. Staff are knowledgable about the history and surrounding areas of Jodhpur . The palace is as beautiful from inside as it looks from outside.The food here is incredible. The pool side service needs to be replicated everywhere.. hampers, cold towels, excellent staff. Very good rooms, amazing views, brilliant indoor pool, amazing food, prompt service and if any hotel needs to learn hospitality, they should learn it from Taj. One of the most beautiful and scenic properties i have stayed in. 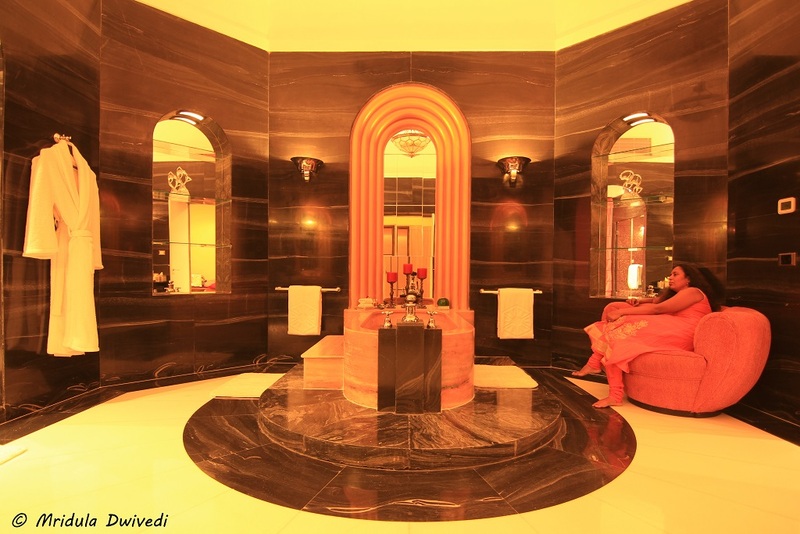 The ambiance is luxurious and rooms are artistically made and makes you feel like royalty. The staff was insanely attentive, from the moment we arrived to the moment we left. Would recommend to any one- worth the price. So many extra amenities. Spa was wonderful and food great as well. Views from balcony. Grounds manicured and lovely pool and gym. Wow! A lifetime memory to cherish Mridula! Lovely start to 2016, isn’t it? makes you understand the meaning of royalty! Truly magical and an extraordinary ambience. top notch luxury, wont regret. Amazing hospitality, great palace, must visit…. Fabulous place , One must visit . 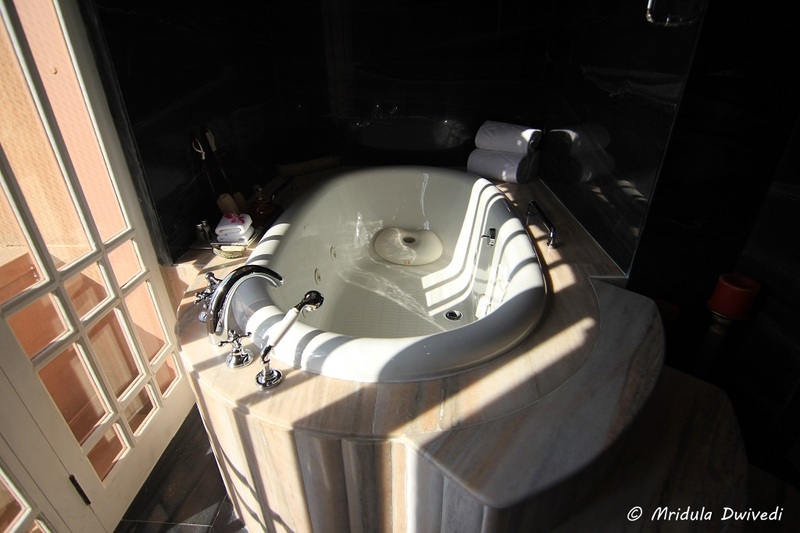 Simply WoooW to the Maharani Suite! Your post brought back our memories of our stay here! 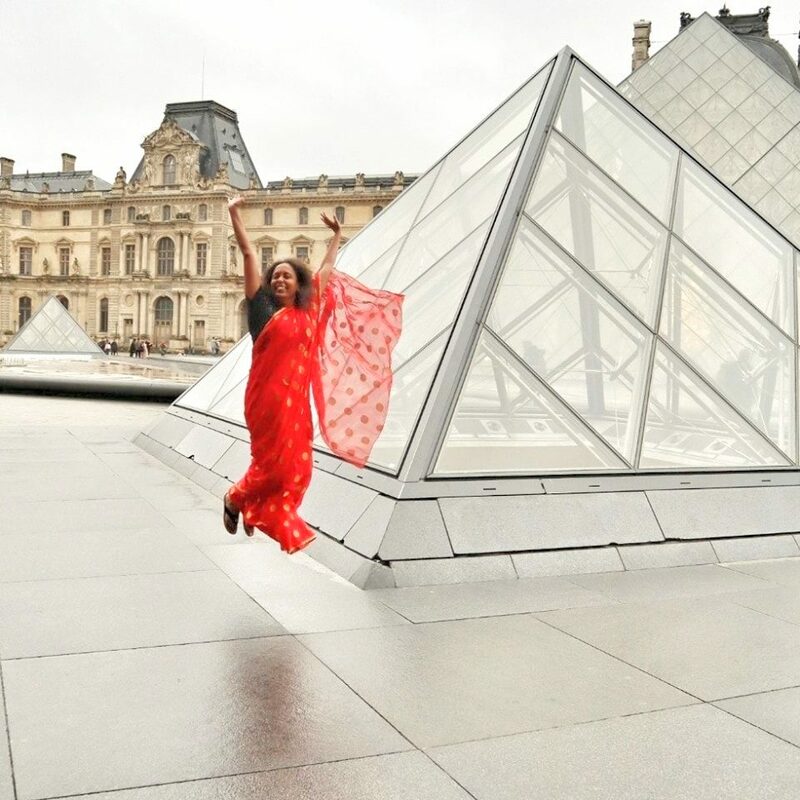 Beautiful captures Mridula! 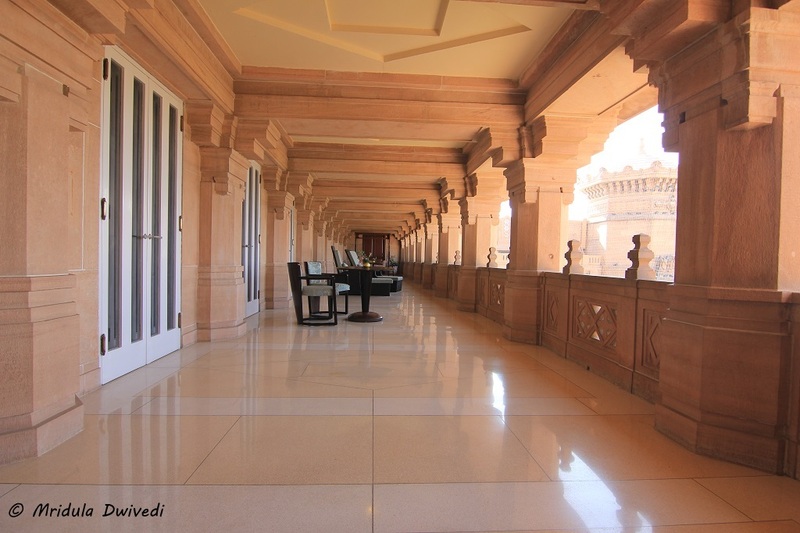 Umaid Bhawan Palace is truly deserves the award! We were there a few years ago for a birthday celebration and then for a wedding. 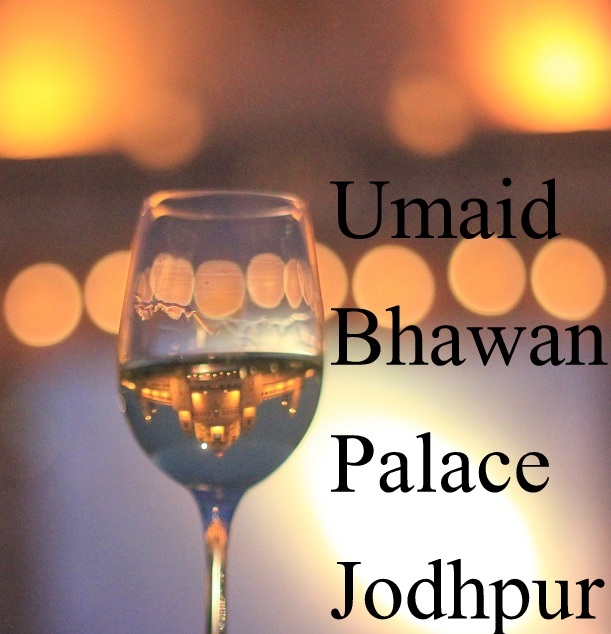 Your post encapsulates up Umaid Bhawan so beautifully. I fell for the invite. I’m sure it’ll be one of your most treasured possessions.